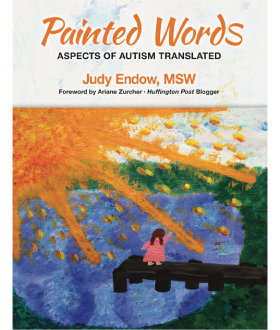 Judy Endow, MSW, LCSW is an author and international speaker on a variety of autism-related topics. 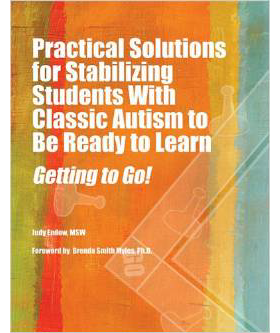 She has authored eight books and numerous articles on autism. 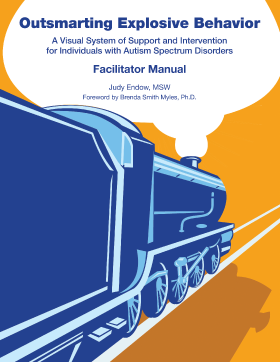 As a person who lived her early years in an institution, Judy has emerged to be a beacon and leader in the autism community. 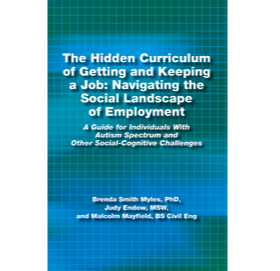 She is exceptionally adept at understanding the neurology and supporting individuals with autism along with developing and implementing training so that others might do the same. 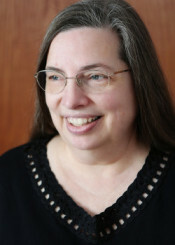 Judy is a Resource Specialist and a Clinician at Common Threads Family Resource Center in McFarland, WI. 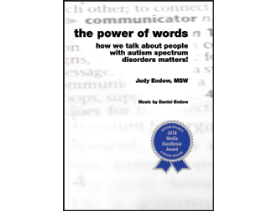 Judy received the Autism Society of America’s Cathy Pratt Professional of the Year Award — she was the first autistic person to receive this prestigious national award. 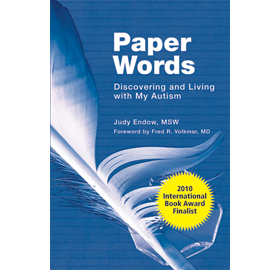 Among her many accomplishments Judy has served on the boards of both the Autism Society of America, Wisconsin Chapter and the Autism National Committee, was featured in the New York Times’ Patient Voices, and was honored by The Art of Autism as one of the most influential bloggers on the web. 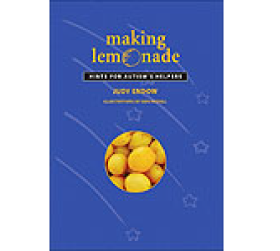 In her spare time Judy enjoys expressing her thoughts and ideas by creating one-of-a-kind hand-built pottery sculptures, painting with acrylics and photography.